Sentences can be broken down into clauses. For example: The boy is going to the school, and he is going to eat there. Independent clause example: The boy went to the school. A group of two or more grammatically linked words that do not have subject and predicate is a phrase. Example of a complete sentence: The girl is at home, and tomorrow she is going to the amusement park. You can see that “the girl” is a phrase located in the first clause of the complete sentence above. For example, the word “run” can be used as more than one part of speech:. Sammy hit a home run. Run is a noun, direct object of hit. You mustn’t run near the swimming pool. Run is a verb, part of the verb phrase must (not) run. Traditional grammar classifies words based on eight parts of speech: the noun, the pronoun, the adjective, the verb, the adverb, the preposition, the conjunction, and the interjection. We are going to cover them individually below. An adjective is used attributively when it stands next to a noun and describes it. For example: The black cat climbed a tree. The man felt a paralyzing fear. Flavored oatmeal tastes better than plain oatmeal. The demonstrative adjectives the and a (an) are so important in English that they have a special name: articles. They are discussed separately below. 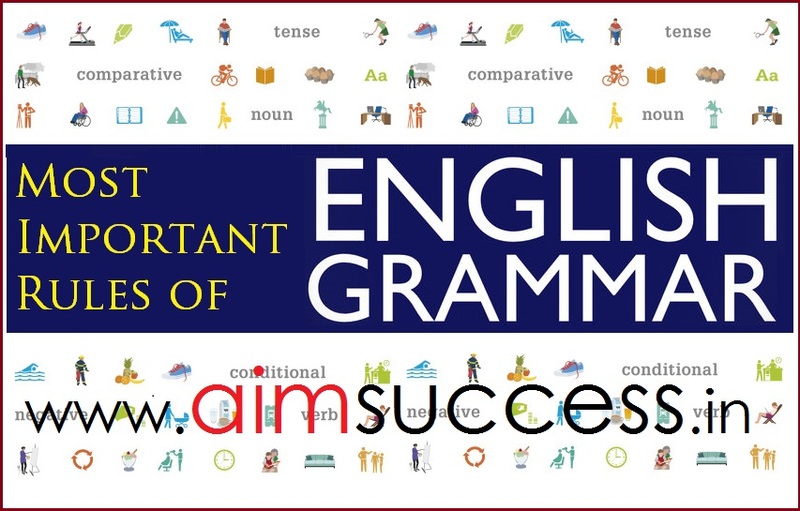 Modern English has six tenses, each of which has a corresponding continuous tense. Today I walk. Today he walks. The dwindling class of irregular (strong) verbs must be learned individually. Today I go. Today he goes. The other three tenses, perfect, pluperfect, and future perfect, are formed with the helping verbs have, has, and had. perfect: used to express an event that has just finished, and to describe an event which, although in the past, has effects that continue into the present. Queen Elizabeth has reigned for 56 years. pluperfect (past perfect): used to express an event that took place before another action, also in the past. I had driven all the way to Oklahoma when I realized my mistake. future perfect: used to express an event that will have taken place at some time in the future. As of February 26, I shall have been in this job six years. For complete conjugation tables of weak and strong English verbs, see the Wikipedia article. Adverbs can also be used to connect clauses and sentences (in this case they are called conjunctive adverbs).